This year's District Assembly will be led by DG 2019/20 Jimmmy Johnston and will be held on Wednesday 15th May at the Erskine Bridge Hotel, Erskine. The event will start at 6:30 pm and finish around 9:00 pm. 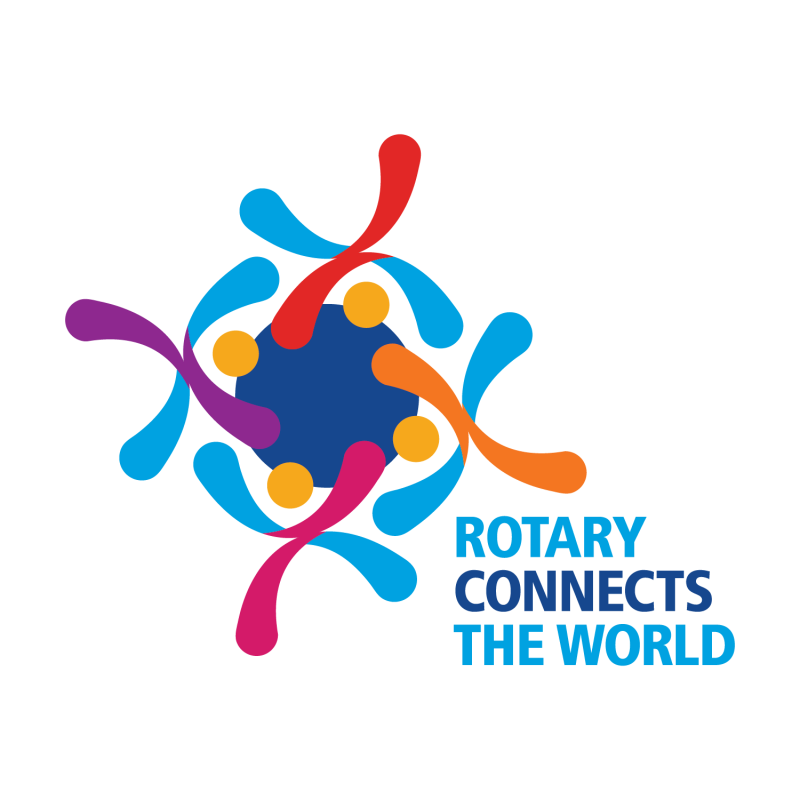 The Rotary International Theme for 2019/20 is "Rotary connects the World" See your club secretary for a copy of the agenda.